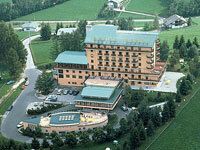 List of hotels, residences, hostels and other accommodations of Asiago. 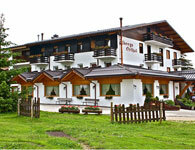 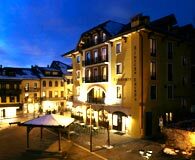 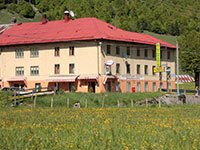 Hotel Miramonti is situated in località Kaberlaba (Asiago) and is approximately 3 Km from the Centre of the village. 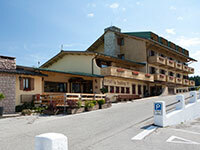 The hotel Orthal Asiago is situated in località Kaberlaba and enjoys a wonderful location close to the ski lifts with artificial snow and programmed. 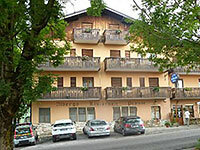 TheAlbergo Garnì Rendola is strategically located on the Road between Asiago and gallium, in a quiet and sunny location, near the Centre of Asiago. 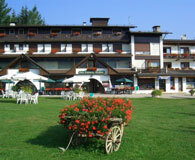 TheHotel Restaurant Campomezzavia is located a few kilometres from the Centre of Asiago and is surrounded by meadows and forests, and facilitated by the main road through the historic Valley of "Campomezzavia". 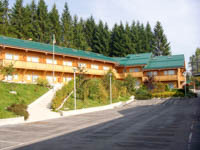 For a holiday of relaxation and pleasure on theAltopiano dei Sette Comuni, the Residence Des Alpes of Asiago is a real paradise for those seeking tranquility, in all seasons. 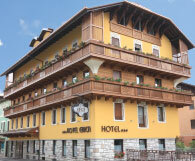 Since 1959, when it was built, the Hotel Pennar has always been managed with professionalism, passion and kindness from family Fracaro, always ready to welcome customers during their stay on the Asiago plateau.